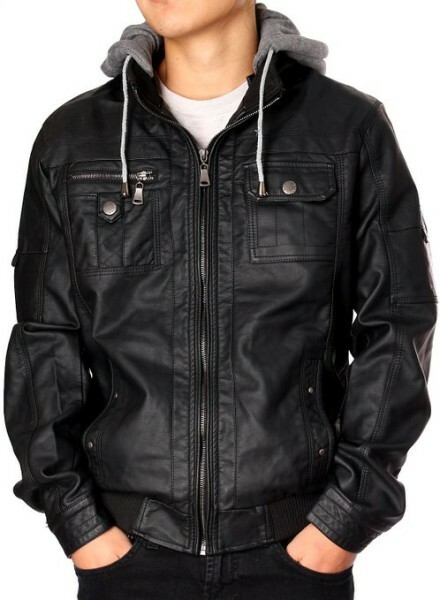 Tags: doublju, hoodie, jacket, Plain black, Quilting, urban, Zip Up. 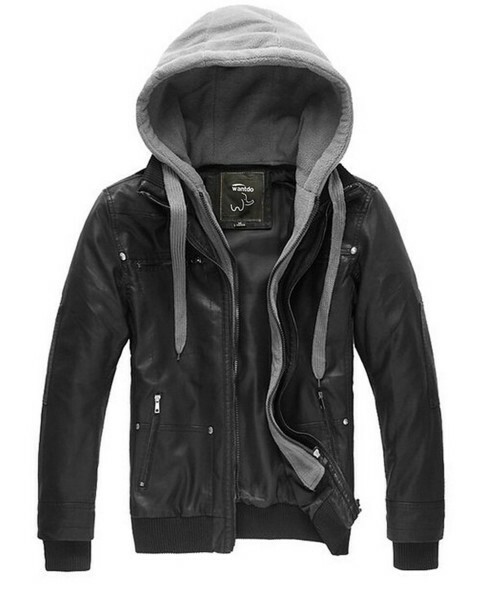 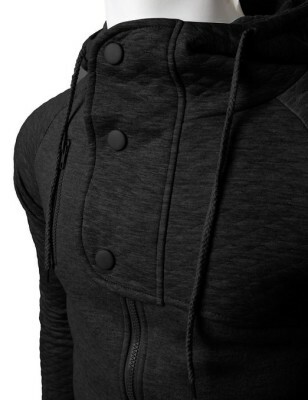 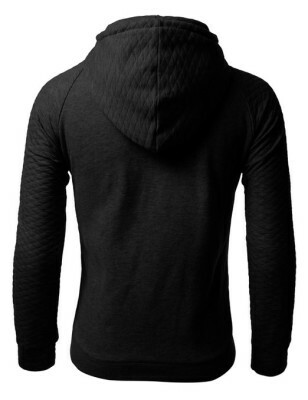 Doublju Plain black Hoodie Zip-Up Jacket with Quilting is exceptionally light and comfortable. 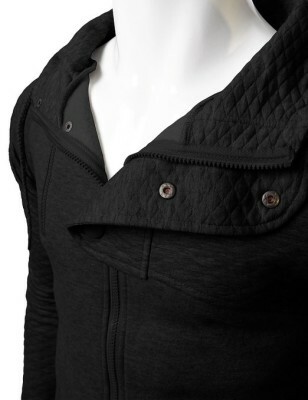 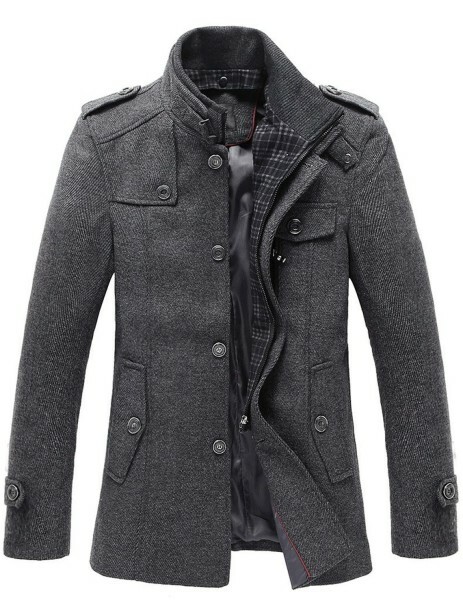 Features a unique quilted sleeve pattern and high neck.